New Work. 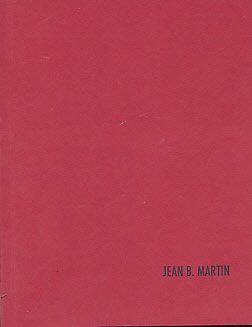 Jean B Martin. 19 October - 17 November 2007.